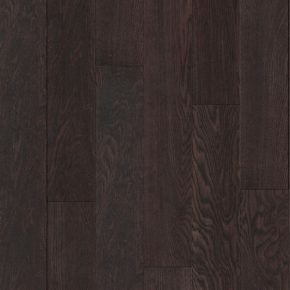 We sell high quality dark and light laminate flooring. Our laminate flooring is produced by different manufacturers from all around the world who use advanced production technology. We carefully choose our suppliers because we only sell laminate flooring which suits high quality and ecological standards. Both light and dark laminate flooring is available in many different decors. Most popular décor in light and dark colours is oak, but you can choose among many others like maple, pine, cherry, beech and exotic types. Laminate flooring colours are great for creating different looks for your home. Dark laminate flooring is used for creating more traditional look with warm cosy feel. Dark colours look best in spacious rooms and in rooms with sufficient lighting. Light laminate flooring is usually installed in smaller rooms because light colour optically enlarges rooms. If room in your home doesn`t have enough light, we recommend use of light coloured laminate flooring. If you combine dark and light laminate flooring you can get beautiful patterns which will enhance every room. Many patterns can also be created with various sizes of light or dark tiles. Big formats of dark tiles are commonly used in big spaces and small light tiles are commonly installed in small spaces. Installation of our laminate flooring is simple and quick. It is installed with click system. Each tile has a tongue and a groove which perfectly fit together. With floating installation method no glue is used what makes this method health and environment friendly. Because you don`t have to wait for glue to dry, laminate floors can be used immediately after installation. You can choose among many different laminate flooring which we have in our enormous sales program. You have an option of choosing dark or light colours of laminate flooring with many stunning nuances. Various decors and surface textures are used to create different looks like traditional, contemporary. Mixed sizes of tiles can be used to create beautiful patterns. If you are renovating your home and you don`t have any designing ideas, we are inviting you to visit our salons. Our qualified advisors will show you samples which can help you to decide between dark and light colours, between sizes of tiles, décor type, surface texture and suitable thickness of laminate flooring. 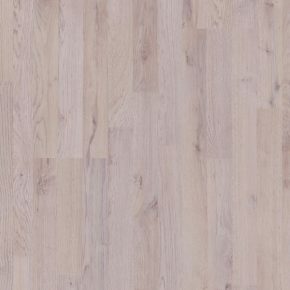 After seeing our big collection maybe you will get some new laminate flooring ideas which you can use for your new floor.